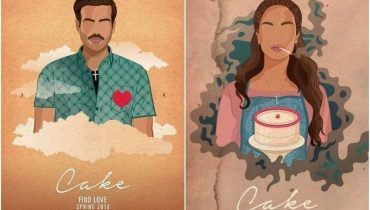 Pakistan showbiz industry has given us many shining and emerging stars. 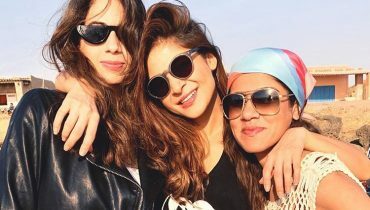 There is no short of talented and exceptional celebrities in Pakistan. Can you tell me the names of a few desirable Pakistani actors? Well, here I am going to share the list of top 10 desirable Pakistani actors in 2015. 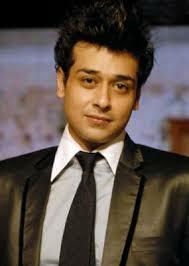 Faisal qureshi is one of the most desirable Pakistani actors. He absolutely needs no introduction. He has been a well known and versatile celebrity of the country. Other than movies, we have seen Faisal on television. I can say this for sure that he is an award winning and very talented, as well as incredible actors of the country. Faisal truly has mesmerizing personality that is enough to make the females crazy. 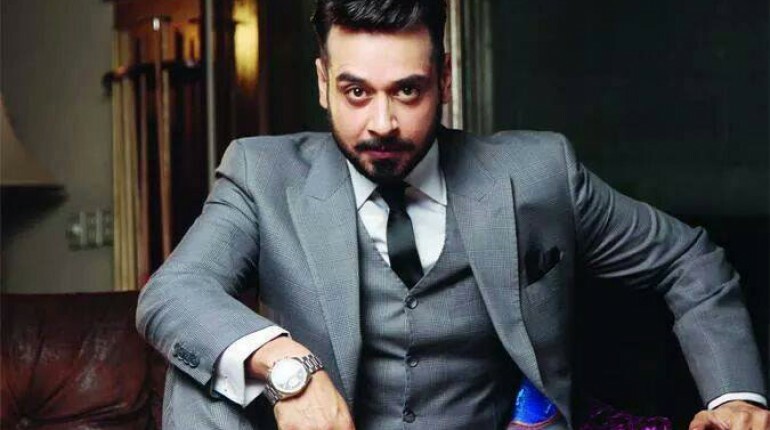 Mikall Zulfiqar is one of the desirable Pakistani actors. He has not only been an actor but also an incredible model. He is a British celebrity in Pakistan. 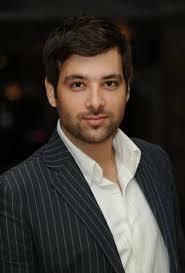 Mikaal was originally born in June, 1981 in England. He came to Pakistan along with his family. After completing his studies, like many other people, Mikaal decided to step into the modeling world. Soon he started doing modeling, and then became a part of television industry. 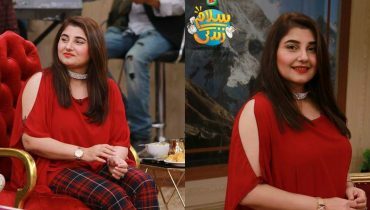 I must say that this one of desirable Pakistani actors has managed to get high fame in a very short time. Thanks to his dedicated and beautiful performance. 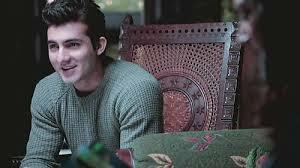 Shehroz is one of the desirable Pakistani actors. He is a highly energetic and young actor and model of the country. 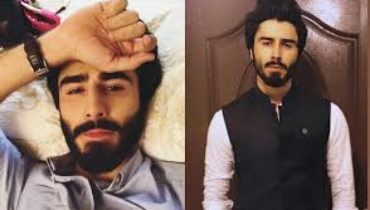 Shehroz Sabazwari is the son of famous Pakistani actor Behroze Sabazwari. He rose to fame due to his beautiful performance in the movie named Khuley Asman ke Neechay. 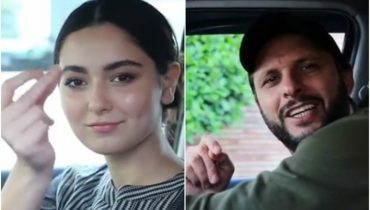 He is also the brand ambassador of Telenor and Pepsi. He is beautiful, charming and talented. 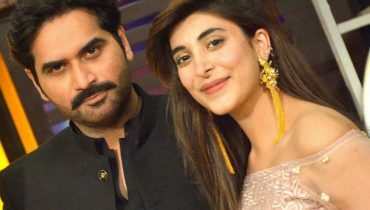 He is married to the actress Syra Yousaf since 2012.